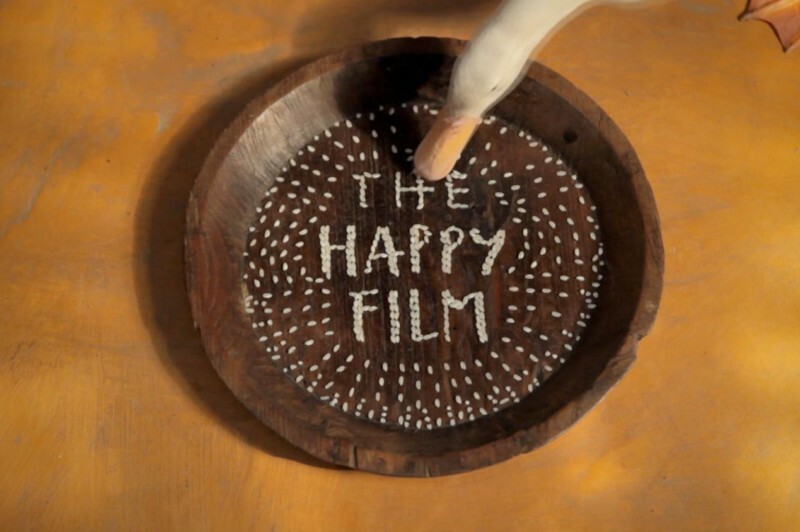 Tonight we kick off our series of three sneak preview screenings of films with a local focus with The Happy Film. The movie follows graphic designer Stefan Sagmeister as he undergoes a series of self-experiments outlined by popular psychology to test once and for all if it’s possible for a person to have a meaningful impact on their own happiness. The film will be introduced by ADFF festival director Kyle Bergman and will be followed by a talkback with Stefan Sagmeister and his co-director Ben Nabors, moderated by John Hockenberry, host of The Takeaway. *Please note, a live video stream of this event will not be available. This film will also be screened at the festival on September 29.